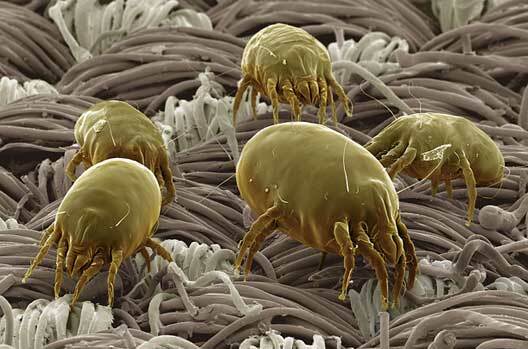 Dust mites allergies are not seasonal and cause health problems all year round. Though dust mites are microscopic and airborne, they can have a large role in the occurrence and severity of children’s asthma. Reduction of tiny particles such as these can help prevent many illnesses, general lethargy, sneezing, sore throats, headaches and other symptoms triggered by pollution. Freon is a refrigerant used for most home heating, ventilating, and air conditioning (HVAC) units in America. While only a brand name of DuPont, the name “freon” often represents all HCFC refrigerants. The makeup of freon includes hydrogen, carbon, fluorine, and chlorine, or HCFC (hydro chlorofluorocarbons). Why isn’t the air conditioner cooling the house? 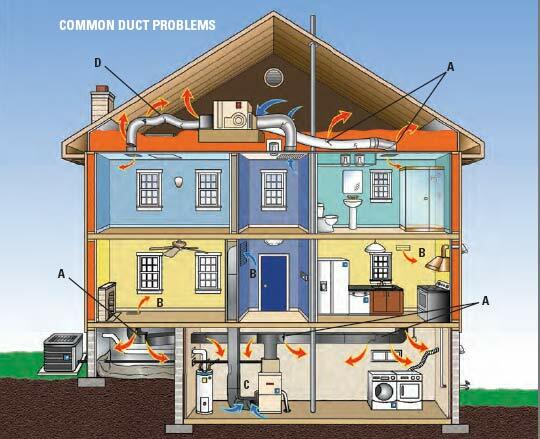 Why isn’t much air coming from the floor or ceiling vents? Why isn’t the air conditioner cooling? Why won’t the air conditioner come on? Call All Quality Heating & Air for more information or to schedule a visit to your home or business by one of our NATE Certified technicians.